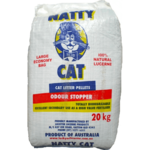 Why buy natural cat litter? 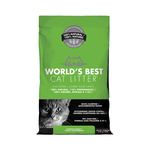 Natural litter is a great option for those who are environmentally conscious. 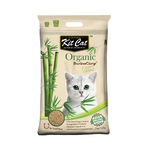 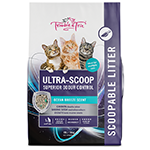 Eco friendly and organic natural litter leaves a smaller carbon footprint and is usually biodegradable cat litter. 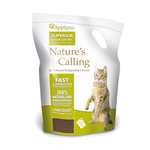 Many natural cat litters are able to be used as compost for the garden. 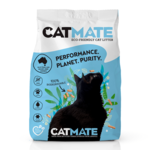 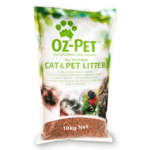 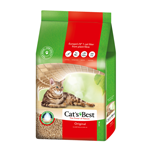 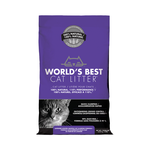 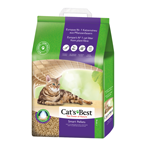 Pet Circle sells a wide range of natural litter including clumping, recycled paper litter, corn litter, and from brands including Catsan, Applaws Cat Litter Nature's Calling, Feline First Clumping Litter, Oz Pet, Rufus and Coco, and World's Best Cat Litter. There are litters made from corn, clay, wood, and recycled paper. 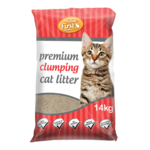 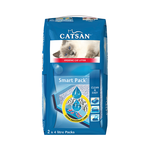 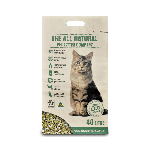 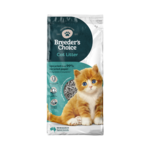 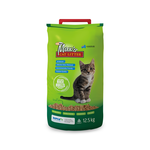 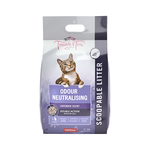 Small bags are available, or for multi-cat or economic households, you can buy large bags of litter in bulk. 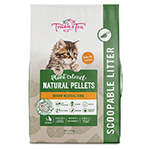 The advantage of buying with PetCircle is that you can have large bags of litter delivered to your home without having to lift a finger.